A close-knit team of diverse talents working across two continents. We thrive on curiosity, optimism and resolve. Get to know us. Work with us. 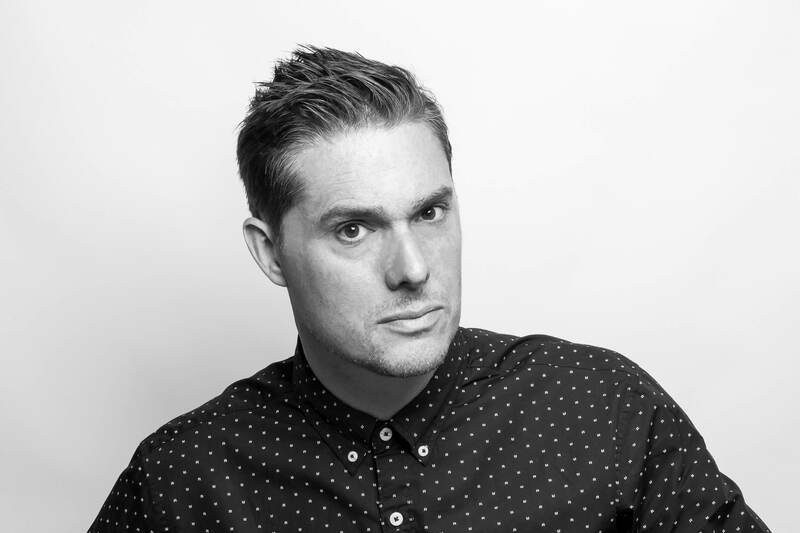 As creative director and founder, Blair is ultimately responsible for all output, while also setting the agency’s overall vision and direction. He will be a fierce advocate for the highest creative standards, and design’s ability to inspire real and positive change in your organisation. As a proud Canadian, Blair recently instigated and developed Canada Modern, a permanent archive of materials and profiles drawn from Canada’s first golden age of design (1960—1985). He is also co-author of the book Graphic Stamps by leading design publisher Unit Editions. 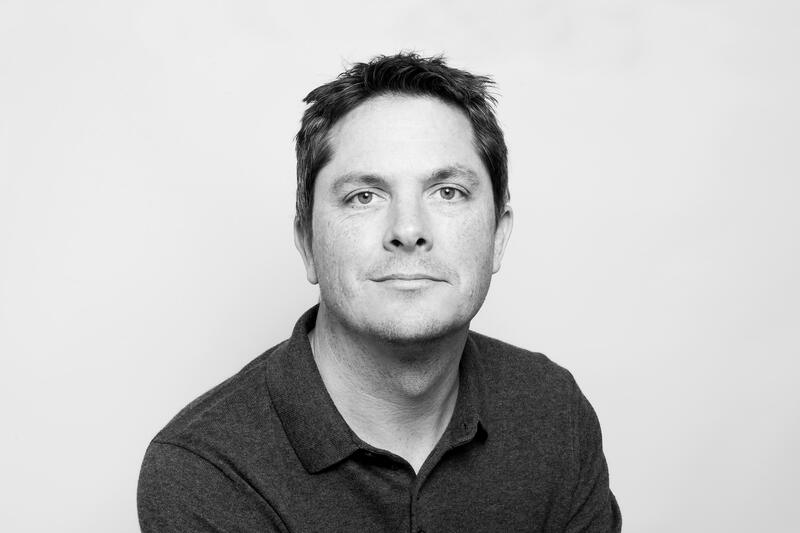 A brand strategist and copywriter, Tim actively leads the research, strategy and naming phases of brand development projects. He will work closely with you to better understand how we can support you and do amazing things for your brand together. Never one to take information at face value, his curiosity has led him to accumulate knowledge on a huge range of topics. This makes him a really useful asset on any team, and also someone to steer clear of at parties. A keen endurance road cyclist, he loves spending days in the mountains after all the skiers have gone home. 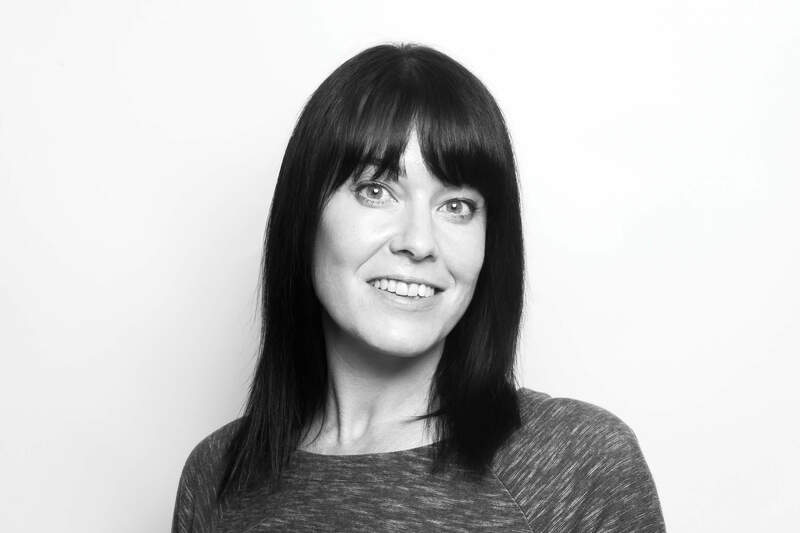 With over 20 years experience Design Director Tish has passion for precision and a keen eye for detail. 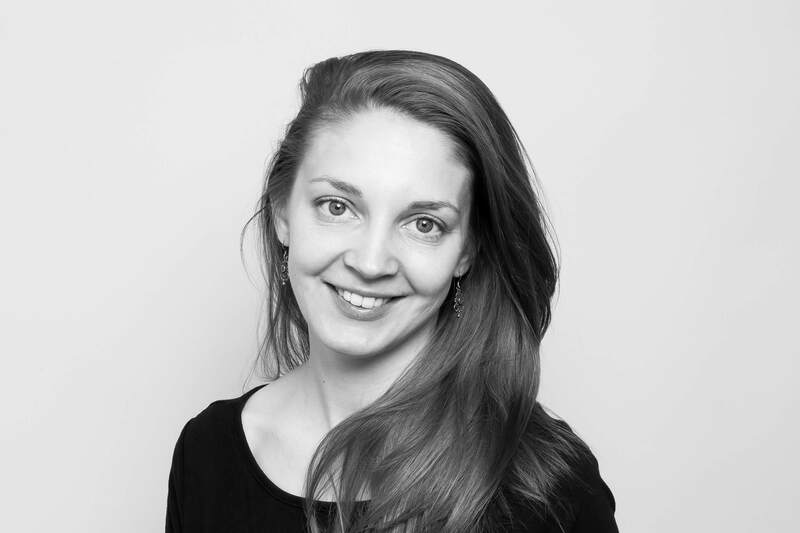 She leads the UK design team and supports Blair to ensure the highest standards of creative excellence are maintained. Living on the edge of Dartmoor gives Tish the perfect opportunity to satisfy her sense of adventure and be inspired by the natural landscape. 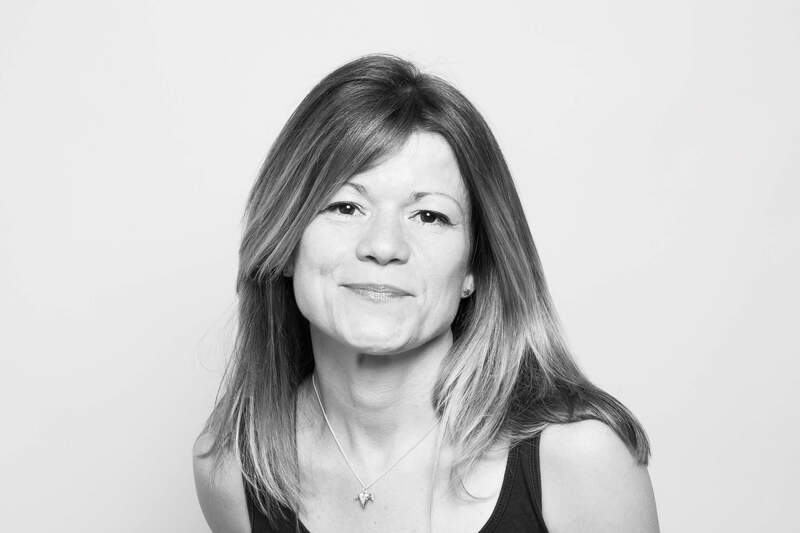 A qualified Body Control Pilates instructor, she supports not only the team’s creative aspirations, but also their health and wellbeing. As Business Director, Jo is responsible for studio and financial management, as well as identifying new business opportunities. Jo started her professional career as a commercial photographer and continues to produce much of our studio photography as well as art directing our collaborators. A running ambassador and competitive trail runner, she finds inspiration in the rugged beauty of her Canadian surroundings. She enjoys nothing more than celebrating a podium finish with a peanut butter sandwich. 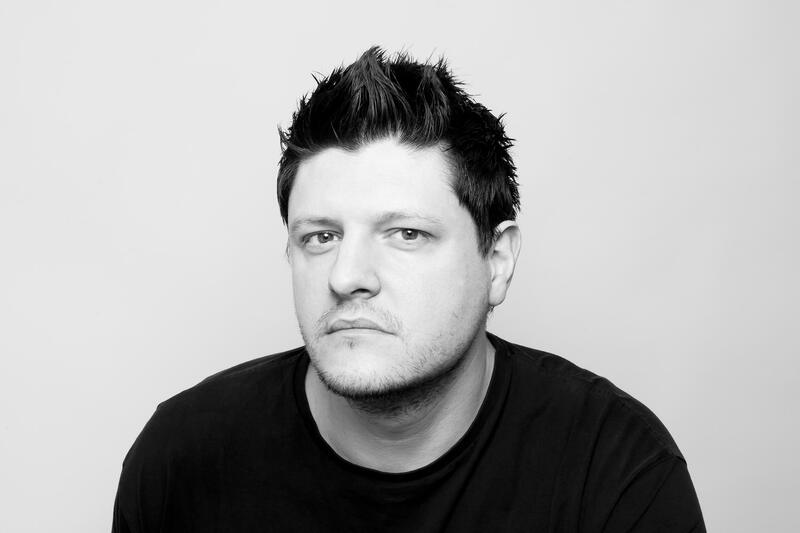 As Senior Designer Gary leads some of our key accounts and brings a thoughtful and detail-oriented dimension to our work. Before joining the team in 2005 he worked for numerous agencies in London, Manchester and Plymouth. Gary’s approach to his work is driven by experimentation; he loves to explore playful or unusual routes in pursuit of more creative and memorable solutions. Gary’s grateful for the balance that working and living in Devon allows him, and he especially enjoys exploring the local beaches with his young family. Graphic designer Lauren supports the UK team with an ideas-based approach and appreciation for craft. She steers design requirements with meticulous detail, and her thorough approach to research and exploration leads to effective solutions. Lauren has a passion for typography and lettering, and loves to learn new skills, including traditional signwriting and (slowly but surely) a growing understanding of Japanese.